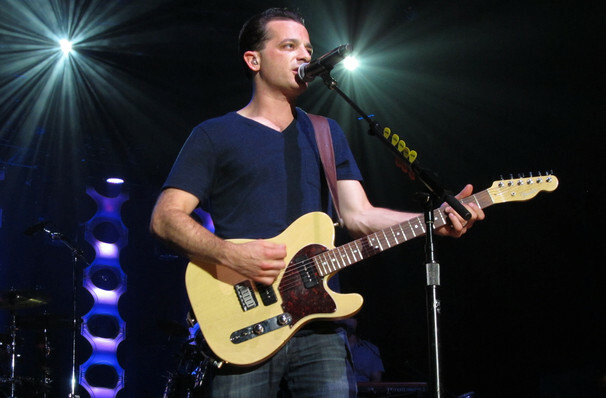 Why See OAR with Matt Nathanson? Celebrating 20 years in the business join 90s rockers OAR as they embark on a new era with their latest release, The Mighty. 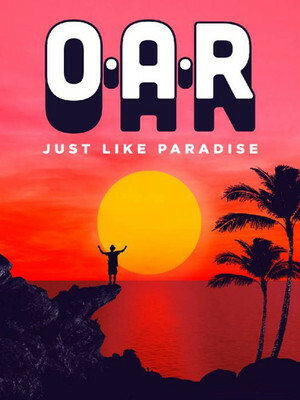 Striking out on their Just Like Paradise Tour, OAR will be joined by fellow rock musician Matt Nathanson as they bring their unique sound to fans across North America this summer! Founded back in the heady days of 1996, The Mighty will be the bands ninth album. Although the five-piece remain true to their roots, this latest offering sees the friends explore a fresh new sound. Infusing some reggae flavour into their rocky beats the band are ready to smash the next 20 years! Seen OAR with Matt Nathanson? Loved it? Hated it? Sound good to you? Share this page on social media and let your friends know about OAR with Matt Nathanson at Red Rocks Amphitheatre. Please note: The term Red Rocks Amphitheatre and/or OAR with Matt Nathanson as well as all associated graphics, logos, and/or other trademarks, tradenames or copyrights are the property of the Red Rocks Amphitheatre and/or OAR with Matt Nathanson and are used herein for factual descriptive purposes only. We are in no way associated with or authorized by the Red Rocks Amphitheatre and/or OAR with Matt Nathanson and neither that entity nor any of its affiliates have licensed or endorsed us to sell tickets, goods and or services in conjunction with their events.